Acting has always been my primary passion: as for many people, it provides me with a therapeutic release but it also inspires me in everything I do. My inspiration always comes back to everyday people and real life. Since my time in The Television Workshop, I've found that the root of my passion is in screen acting, as realism is what matters to me most. The Television Workshop has inspired this in me as numerous actors like Vicky McClure and Jack O'Connell have produced so many gritty and honest performances - both proud workshoppers! Over the past year, I have been studying TV and Film Production. This felt like an important step for me as an actor as I feel it is highly important for me to understand filmmaking inside and out. It has also given me ammunition to work as 3rd and 2nd A.D. on numerous sets. Depite this fresh curiosity for making films myself, one of my recent acting projects, Bellmouth, set my mind in one place for good. The days were long and rewarding - like they should be. My character was someone that was quite the opposite of myself which was a pleasure to explore. As the lead actress in this short dramatic film, I brought to life a heart-breaking but equally heart-warming young girl as she witnessed her Dad's mental breakdown. The scenes were emotionally challenging but equally cathartic and rewarding. 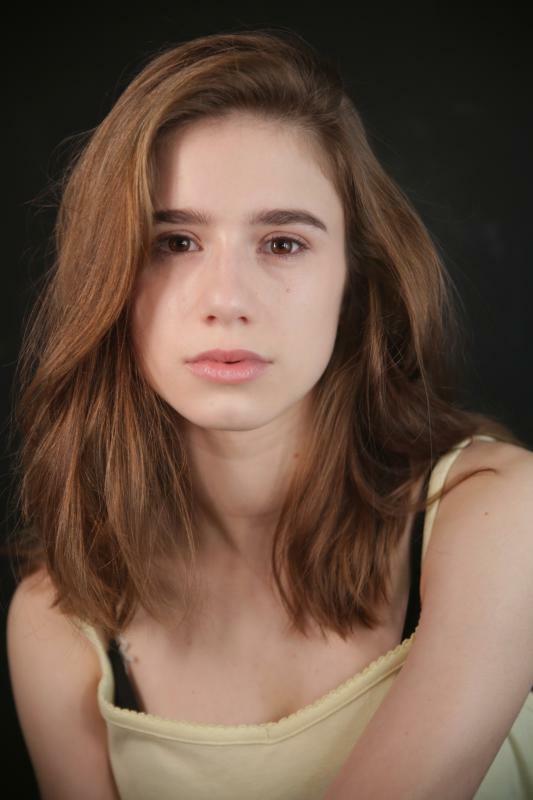 My current project is a role in a short feature film, set in the 90s, in which I play a troubled girl, aged 19. This character is significantly more mature than previous roles and, although her life is very different to mine, the dynamic within her friendship group is very intriguing. I am in constant, passionate discussion with the director on who she is and how she presents herself to the world. I am absolutely in love with my character and the story as a whole.